Green, who only recently joined Portsmouth on loan for the season has undergone knee surgery to address a cyst on his knee. The 20 year old England youth international is expected to be on the sidelines for at least a month. As you would expect, the lay-off has caught Portsmouth boss Kenny Jackett off guard with the Pompey boss publicly stating that this didn’t show up on the “extensive medical” the club undertook. Indeed, one would assume Green’s arrival would have been delayed or abandoned had it been determined. This is further complicated, however, by a social media disclosure from the young winger, in which he outlines that the cyst had been causing him pain for the last year. ‘After feeling pain in my knee for the last year due to a cyst I finally decided to get it removed. Green’s loan switch was met with a mixed response with Villa fans, especially after the winger had shown some promise in pre-season. However, with early season form indifferent from the wide man and the arrival of Yannick Bolasie, Anwar El Ghazi and Albert Adomah’s move to Middlesbrough falling through, Green was moved on for the campaign. Early reviews of his performances have however been mixed. Whilst potentially plagued by the previously unknown knee ailment, Green was unceremoniously subbed at half time on his debut against Shrewsbury Town. 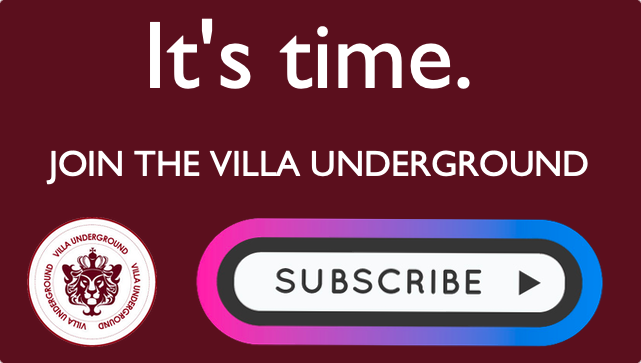 Your contributions keep the Villa Underground alive. 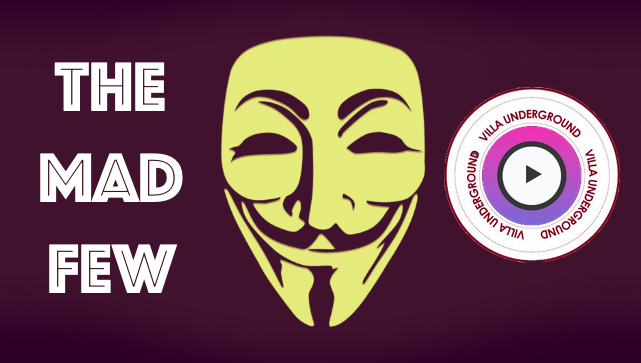 Please consider subscribing and support independent Villa news. 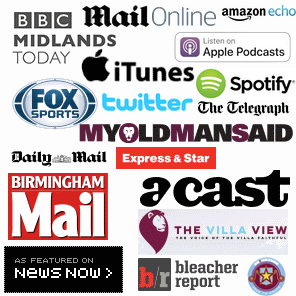 Aston Villa Injury Updates: Latest on Grealish, Chester, Carroll, Kalinic, Lansbury & Tuanzebe. Injury Update: Fullback Neil Taylor layoff confirmed as injuries mount for Smith. Injury News: Ross McCormack suffers knee injury. Surgery possible.